Bull's-Eye Bills, formerly known as Missile Bills, are the red heat-seeking variants of Bullet Bills. They attack by homing in on the player. Early Japanese sources treated them as a simple color and behavioral variation of the generic Bullet Bill, akin to green and red Koopa Troopas, but began treating them as a fully-separate entity in New Super Mario Bros. Wii. Their first appearance is in Super Mario Bros. 3. In this game, a Missile Bill turns around once if it misses its target, but continues going forward without turning around after missing twice. In the original version, the colors a Missile Bill flashes are dependent on the palette the player character uses, as they cycle between all four palettes currently used on their graphical layer. As such, playing as Frog Mario or any of the normal-colored versions of Luigi causes them to flash green, while playing as Hammer Mario or Luigi causes them to flash white with bright orange arms. In the remakes, they consistently flash between black, orange, and red, while having tan-tinted arms unlike Bullet Bill's yellow-tinted ones. Missile Bills (here called Purple Bullet Bills) make another appearance in Super Mario Sunshine at Pinna Park's beach. In this appearance, they are purple with a blinking red nose, and are shot from the Monty Mole's cannon. They always home in, so there is no way Mario can easily outrun them. However, he can dodge out of their way fairly easily, as they often take several seconds to turn around. They are required to break open the baskets on the beach which hold Blue Coins. Purple Bullet Bills explode when they make contact with an object, or if Mario squirts water at them. During the final battle, Bowser Jr. sends some regular ones and also a blue type that will let out a 1-Up Mushroom or a Water Bottle if stomped on. Missile Bills from New Super Mario Bros Wii. Missile Bills reappear in New Super Mario Bros. Wii. They resemble normal Bullet Bills, but when one sees Mario, it will make a beeping noise and start flashing red. Here, they have a similar attack pattern to the one they did in Super Mario Bros. 3. However, in this game, they can change the angle they are flying at and will not stop pursuing the player until they are defeated or the player has gotten far enough away. They can be defeated the same way as normal Bullet Bills. 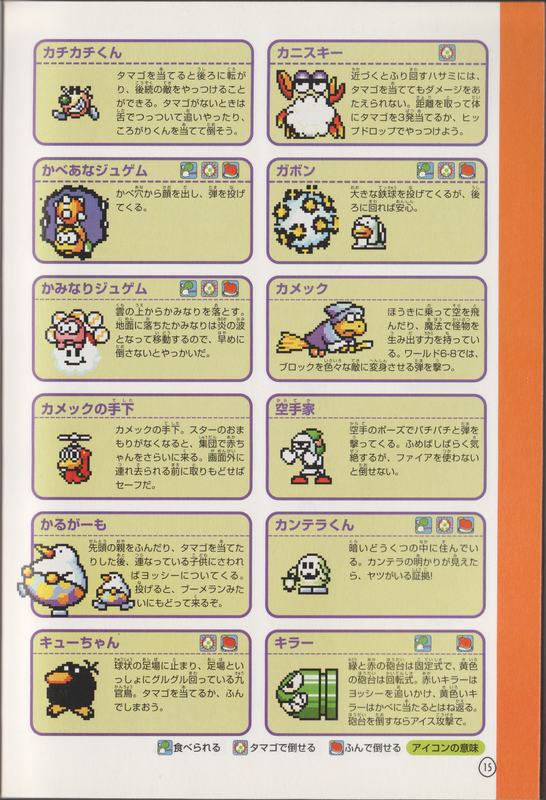 They only appear in World 9-3, alongside Mario-seeking Banzai Bills. In New Super Mario Bros. U, Missile Bills make a comeback, appearing only during the Roy Koopa battle at the Rock-Candy Mines. They are seen being shot out of Roy's Bullet Bill cannon. In this case though, after some time of unsuccessfully chasing Mario, it self-destructs, blowing up like a Flame Chomp. Bull's-Eye Bills reappear in Super Mario Maker and Super Mario Maker for Nintendo 3DS. 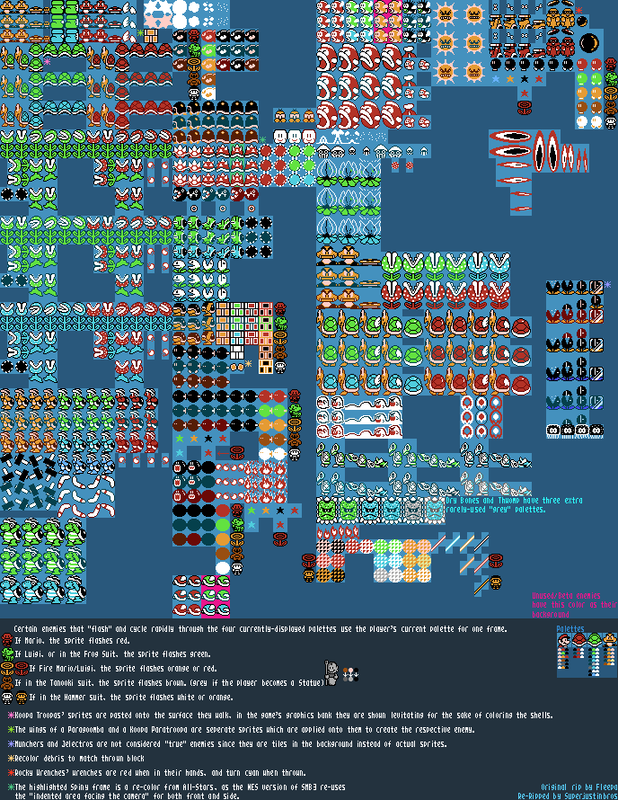 As they did not appear in the original Super Mario Bros. and Super Mario World, new sprites were created for those two games. While they do operate similar to their appearances in New Super Mario Bros. Wii, the Bull's-Eye Bills in this game don't turn as sharply, and they'll only chase after Mario for a limited time period, instead of relentlessly pursuing him. Bull's-Eye Bills appear in Super Mario Run, exclusively in Bullet Bill Barrage. Bull's-Eye Bills appear from the left of the screen and position themselves behind Mario if they are level with him. After a few seconds they will charge forward, whether or not Mario is in front of them. Like the similar Bullet Bill, they cannot be vaulted over. Missile Bills are unused in Super Mario World 2: Yoshi's Island; however, they do appear in Yoshi's Island: Super Mario Advance 3 in the final secret level, Endless World of Yoshis. In this game, they are shot from red Turtle Cannons. They also appear to make a biting motion as they fly—however, this is merely aesthetic, as they do not actively try to eat Yoshi. As they fly, they gradually slow down, eventually shrinking away in blue and vanishing with a generic pop. They can be defeated by simply stomping or swallowing them; they look like regular Bullet Bills if spat back out, but they fly downwards. This is the first game to have them be able to follow the player at any angle, due to the ones in Super Mario Bros. 3 and Super Mario Sunshine being restricted to lateral movement. Bull's-Eye Bills make their non-reissue debut in the Yoshi franchise in Yoshi's Woolly World and Poochy & Yoshi's Woolly World. They are made out of red wool and are launched from red Bill Blasters. They can only be found in Knot-Wing the Koopa's Sky Fort in the second half of the level and during the boss fight with Knot-Wing the Koopa himself. Mario Party 8 introduced red Bullet Bills that do not home on the player. In the third round of the minigame Superstar Showdown, Bowser's Koopa Clown Car "spits" them. They move much faster than the ordinary Bullet Bills in the previous round. Missile Bills make a comeback in Mario Party 9 in the minigame, Billistics, where they appear alongside Bullet Bills. In this game, Missile Bills make beeping radar noises. This is a way to tell if a Missile Bill is coming. Like in other appearances, Missile Bills will home in on the player, but when a Missile Bill misses, it will not turn around, similar to Super Mario Bros. 3 when a Missile Bill misses twice. A Bull's-Eye Bill, as seen in Captain Toad: Treasure Tracker. Bull's-Eye Bills first appear under their current name in Captain Toad: Treasure Tracker. 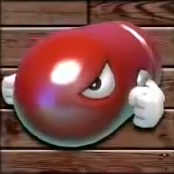 Unlike standard Bullet Bills, Bull's-Eye Bills are fired from red Bill Blasters. They behave like in past games and similarly to the Cat Bullet Bills in Super Mario 3D World, homing in on Captain Toad or Toadette and chasing them. Notebook bio: "A friend of Bullet Bill, this foe will try to seek you out from behind. You can jump over it with careful timing." In Super Mario 64, Super Mario Galaxy, Super Mario Odyssey, Smash Run in Super Smash Bros. for Nintendo 3DS, and sometimes in Super Mario Galaxy 2, Bullet Bills take Bull's-Eye Bills' abilities. ↑ Bueno, Fernando. New Super Mario Bros. Wii PRIMA Official Game Guide. Page 16. ↑ 「キラー砲台から発射され、まっすぐに飛んでくる。Uターンするタイプもいる。」 ("Fired from Killer Cannons, they fly straight ahead. There is also a U-turning type.") - Super Mario Bros. Hyakka: Nintendo Kōshiki Guidebook, page 36. ↑ Super Mario Bros. Hyakka: Nintendo Kōshiki Guidebook, page 99. ↑ Super Mario Bros. Hyakka: Nintendo Kōshiki Guidebook, page 145. This page was last edited on March 8, 2019, at 07:40.